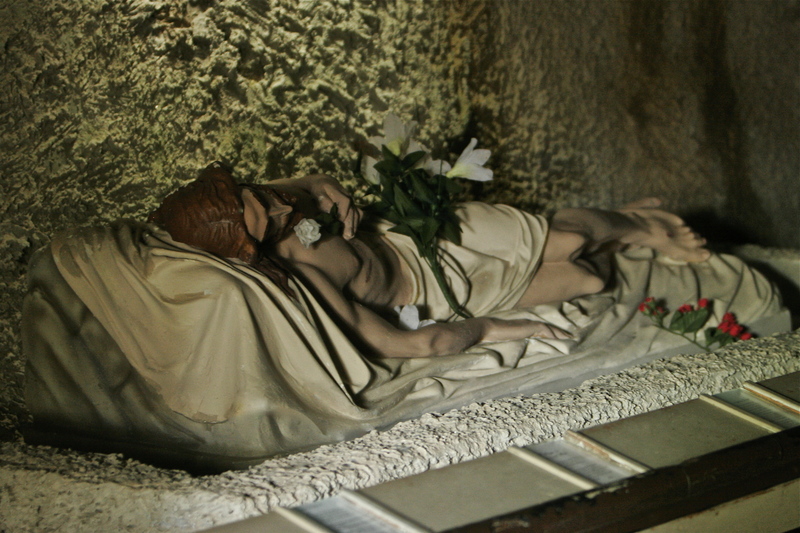 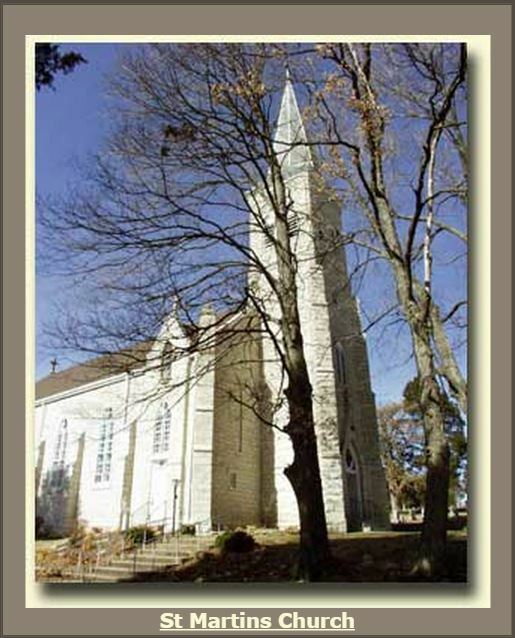 Welcome to the beautiful Shrine of Our Lady of Sorrows. 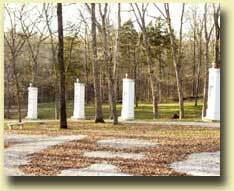 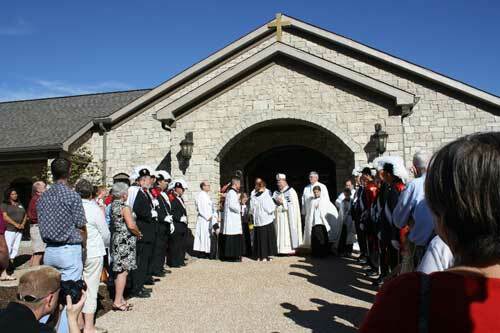 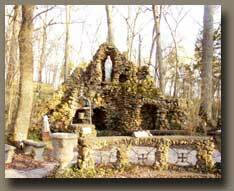 Nestled in the rolling hills of Rhineland, Missouri, the Shrine is an exquisite landmark, a place of beauty and peace. 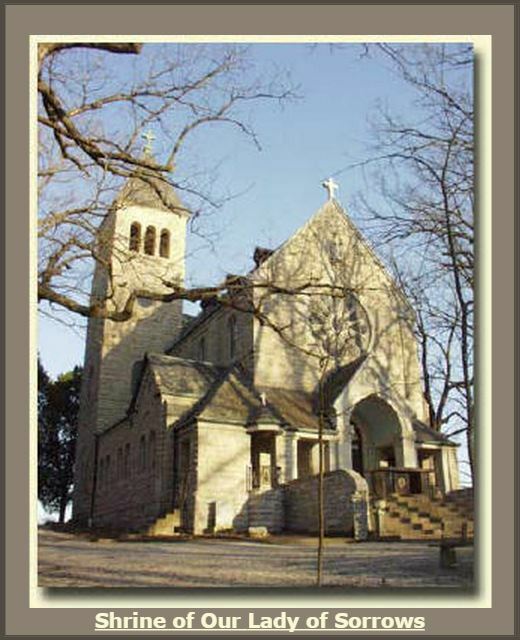 We invite you to learn more about the beautiful Shrine, and also invite you to join us in special activities at our parish.